We are pleased to offer you both complimentary (free) and premium membership subscription levels. Please review the details below and choose the membership option that best suits your needs. If you choose the complimentary version, you can upgrade to our premium offering later. RVI’s well-known Used Vehicle Price Index. Containing a mix-adjusted selection of vehicles aged 2-5 years. Provided in Excel format. Available on the second Friday of each month. The pre-release version of RVI Used Vehicle Price Index. Provided in Excel format. Available on the first Friday of each month. RVI’s forecast for used vehicle prices for the next 12-months. Provided in Excel format. RVI’s forecast for used vehicle prices through 2025. Provided in Excel format. RVI Used Vehicle Price Index adjusted for vehicles aged 0-to-2-years. Provided in Excel format. Available on the second Friday of each month. RVI Used Vehicle Price Index adjusted for vehicles aged 6+ years. Provided in Excel format. Available on the second Friday of each month. Monthly wholesale used vehicle price data for specific vehicle segments. Provided in Excel format. RVI’s Used Vehicle Price Index adjusted for an exotic vehicle mix. Provided in Excel format. Available on the second Friday of each month. Various types of historical used vehicle pricing data. Provided in Excel format. Standard monthly and quarterly industry reports generated by Maryann Keller & Associates, an RVI partner, that provide industry commentary and insights into trends occurring in used vehicle pricing. Ad hoc proprietary (custom) reports and case studies generated by Maryann Keller & Associates, an RVI partner, that discuss select topics related to used vehicle pricing. 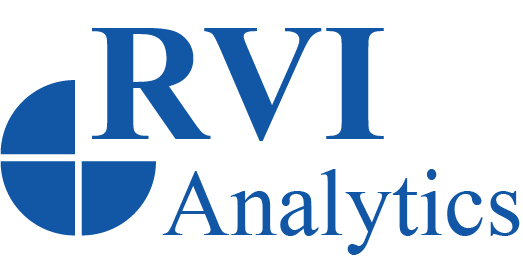 Timely reports generated by Maryann Keller & Associates, an RVI partner, that provide insight into select industry events that affect used vehicle pricing. Discounted access to a telephonic-based consultation with an RVI analyst to gain a deeper insight into used vehicle pricing.